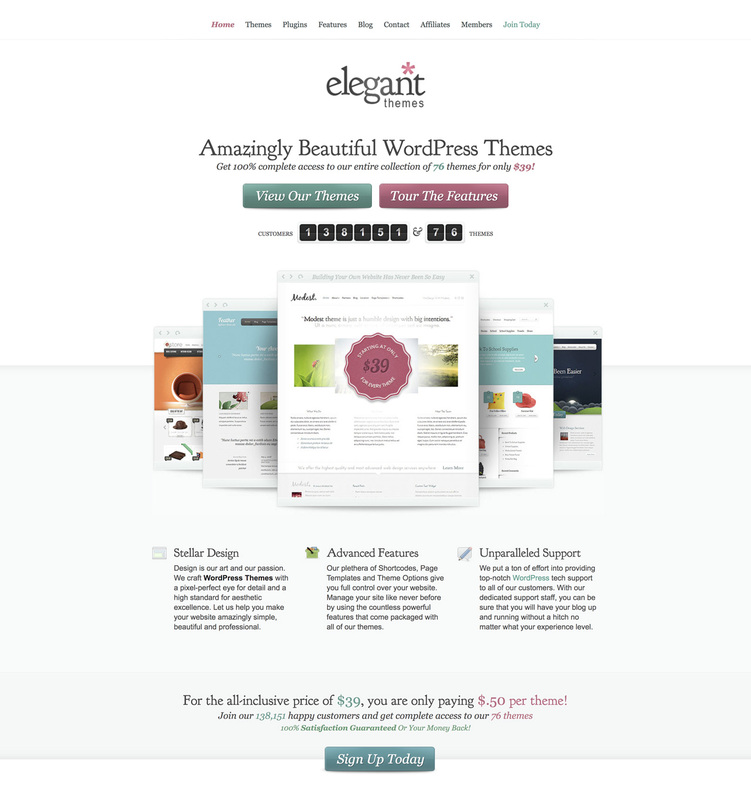 Elegant Themes is born as a bit of an experiment by Nick when he created a single theme, BlueSky and put it up for sale in the classified section of various webmaster forums. Lo and behold, a few people actually bought it and he used that money to purchase a domain, hosting and a few banner ads for a new premium WordPress theme business. 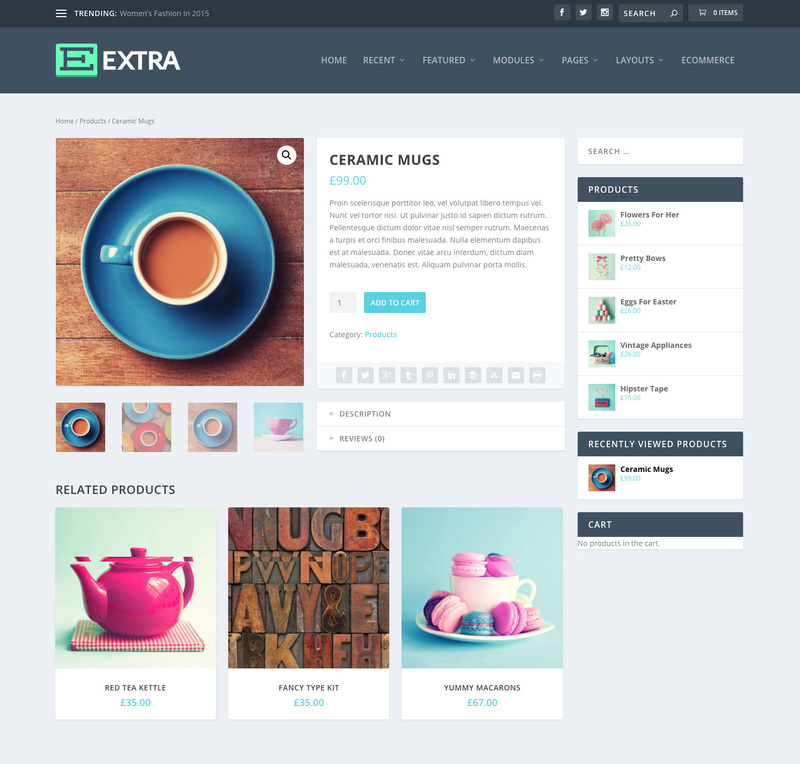 Elegant Themes would be different from other theme and template shops because it would focus on community and sell its products as part of a yearly membership. Nick would design and build 19 themes that year while studying Graphic Design in college. Elegant Themes hires its first employee, Yuriy, to help in the support forums. How did they meet? Nick sent a shout out on twitter to see if anyone wanted the job, Yuriy responded and the rest is history! Yuriy went on to become Elegant Themes’ lead developer and was the mastermind behind Divi 1.0 nearly 5 years later. 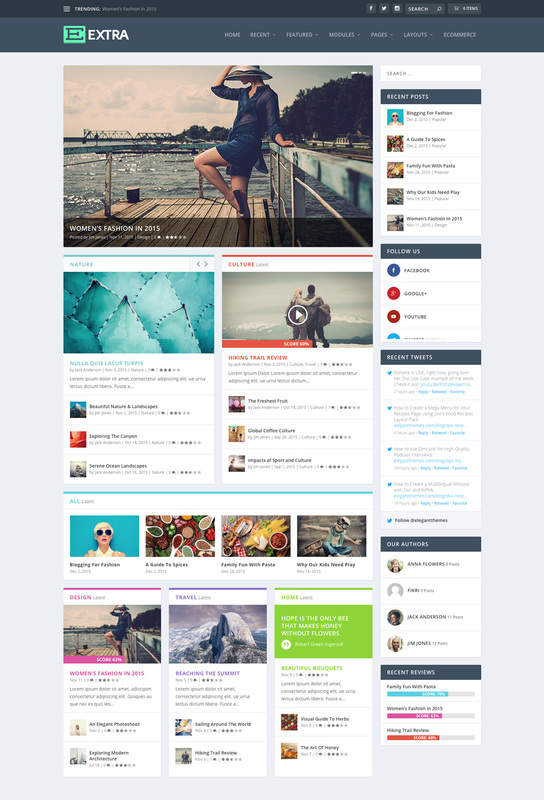 The Elegant Themes team doubles in size and the community triples. This was the year where our focus began to shift away from building niche themes and towards creating themes that made customization easy for a wide range of websites. 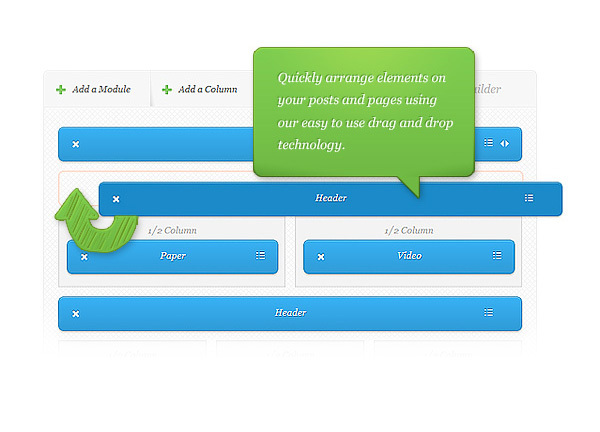 This was illustrated best by Chameleon, our first theme to offer substantial design customization options. 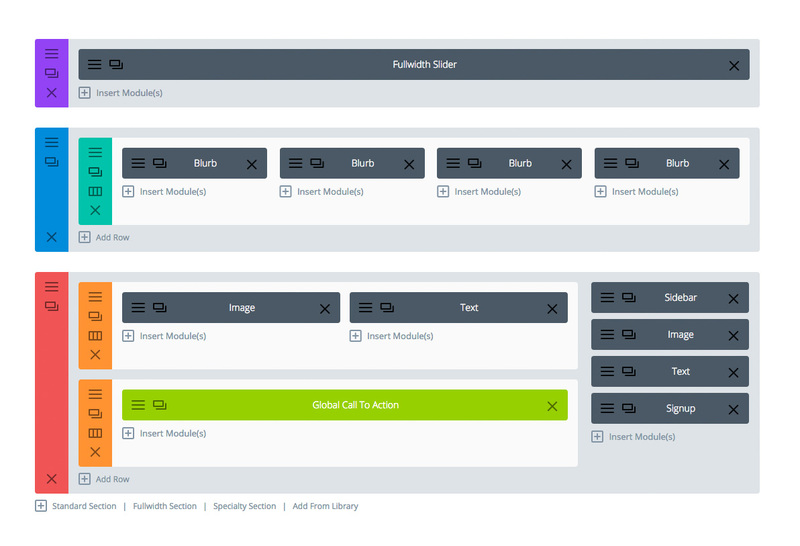 This was long before the Theme Customizer was invented, so we housed these customization options in our new and improved Theme Options framework called ePanel. As the Divi community continued to grow, we geared up for a new and highly ambitious project: Divi 3.0. 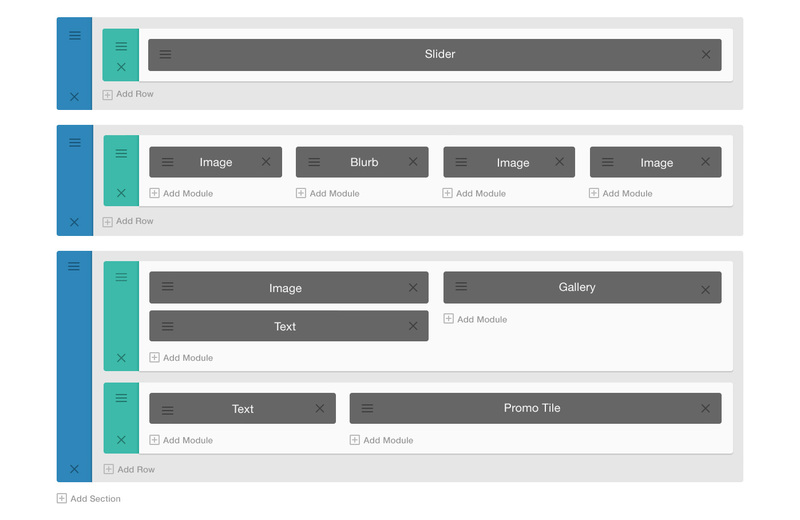 This included the Visual Builder that would lay the foundation for the future of Divi. This was also the first time in 8 years that the Elegant Themes team would all meet in person! Hard to believe, right? We spent an incredibly fun week in Berlin and came back home refreshed and inspired. We now host a company retreat every year. 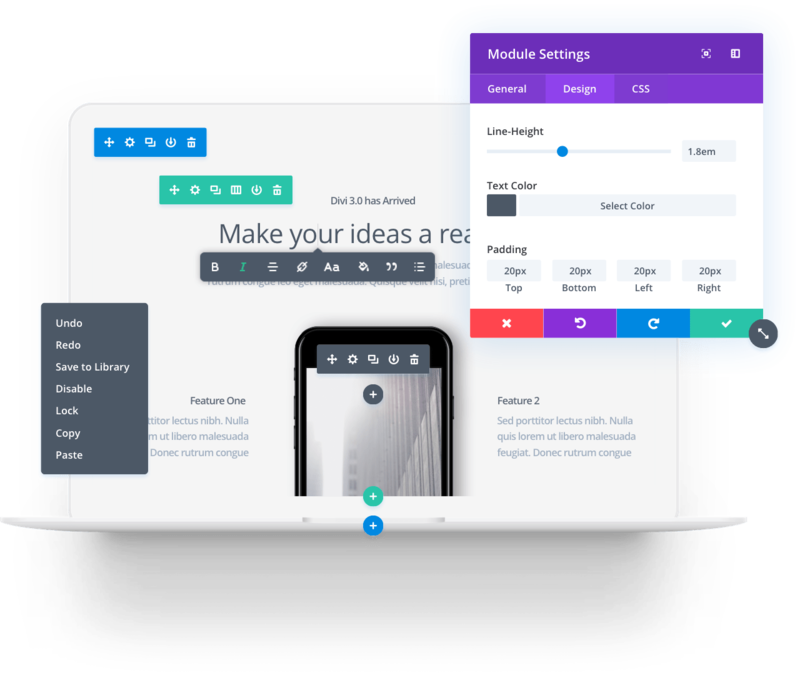 Today is the perfect day to join the amazing Elegant Themes community and get access to Divi and its game-changing Visual Builder. Today we are offering 20% OFF, which is double our normal discount. This deal will only be available for a limited time, so don’t miss out! If you are already an Elegant Themes member, then today is the perfect day to upgrade your account to Lifetime. Today we are offering 20% OFF, which is double our normal discount. This deal will only be available for a limited time, so don’t miss out! Hey everyone! We would love to hear about your WordPress journey, and how the Elegant Themes and Divi community has affected you and your business. Add your chapter to the story here! 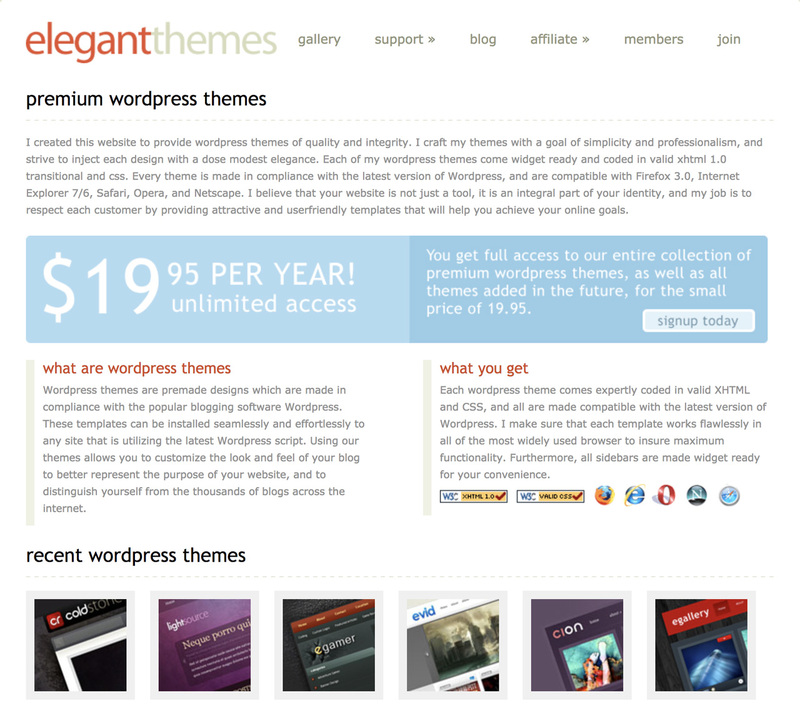 I always said Elegant Themes is second to none in WordPress space. Congratulations guys! Viva Elegant Themes! 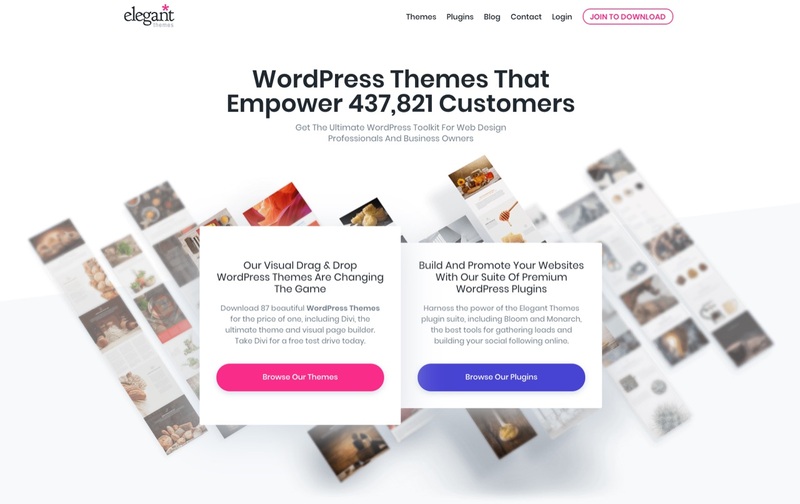 Both our individual businesses have also benefited massively from being members of Elegant Themes – Divi is without doubt our favorite theme and you guys are our favorite Theme developers We are grateful to you for all you have brought to the WordPress Community and the DiviNation. I discovered Elegant Themes sometime around 2009. Since the beginning of my membership I have used number of it’s themes and plugins. These themes can be very well adapted to specific projects in order to meet demanding requirements of my valued clients. Over the years Elegant Themes have created numerous themes of attractive and innovative designs and they continue to do so. Currently I attend to the maintenance of about thirty Divi sites for existing clients as well as creating web sites for the new ones. Congratulations on the success and amazing journey! I’ve been an Elegant Themes user for a long time and was able to follow along with your timeline really well. It’s amazing how fast 10 years can go by! Elegant Themes, the community, and the team is a great source of inspiration and an excellent role model for aspiring businesses. Congratulations again, and I sincerely wish you the best of luck through 2018 and beyond! What you all have accomplished in a single decade is truly impressive! 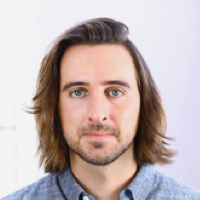 Nick, your story is one of true entrepreneurial spirit, and your dedication to providing quality service and indispensable tools to the WordPress community has proven to be a solid game plan. For beginners in the web-dev world like me, the Divi theme has been the best tool with which I could possibly have been equipped. Every new update gets me excited! Keep up the good work! I look forward to seeing what you all come up with next! (Perhaps a 5 or 6-column row in the next release? Or nested rows? Who knows what you have up your sleeves?) Congratulations Elegant Themes! 10 years! What a milestone. I’m am so grateful for all of the hard work that has made Elegant Themes what it is. 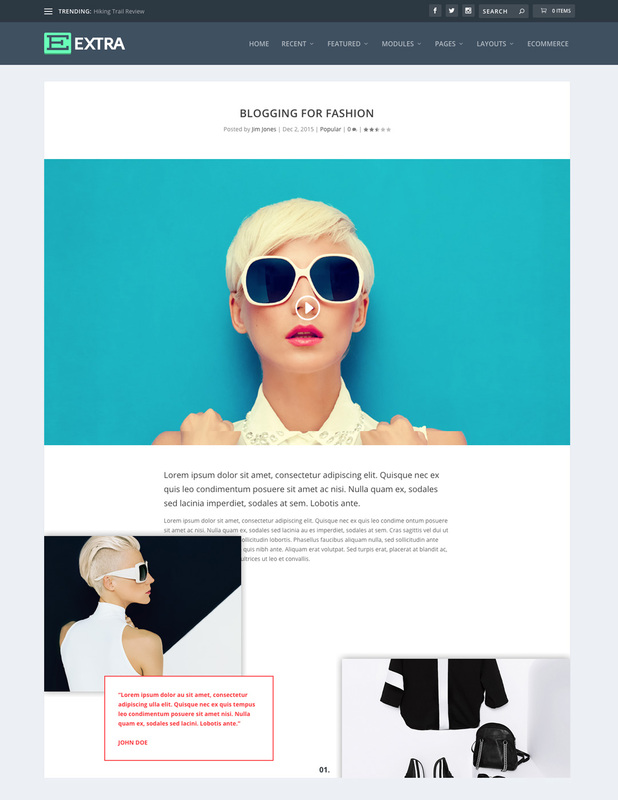 I started following along in 2010, bought my first theme in 2012 and have now run a full-service digital design studio in Portugal with Divi as the cornerstone. All because of Nick and his team. Congratulations! Hi Lio, I don’t work for Elegant Themes, but hope this helps you in case you want to use Divi with CPT’s. I have been using Divi for nearly two years and it has transformed the design and quality of the sites I build. There are a number of great page builders available now but Divi excels and the development cycle used by the Elegant Themes team, with regular feature releases is impressive. 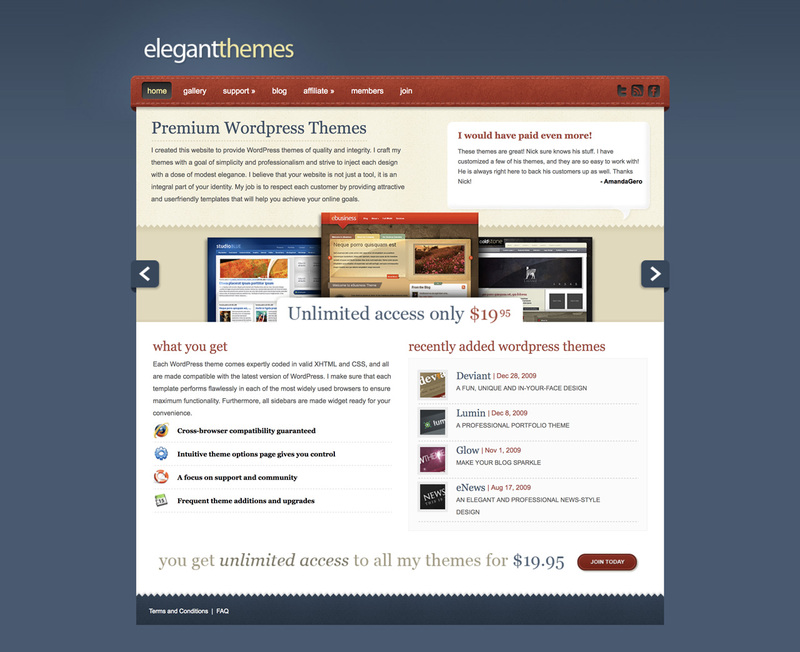 Congratulations Elegant Themes. Well done. 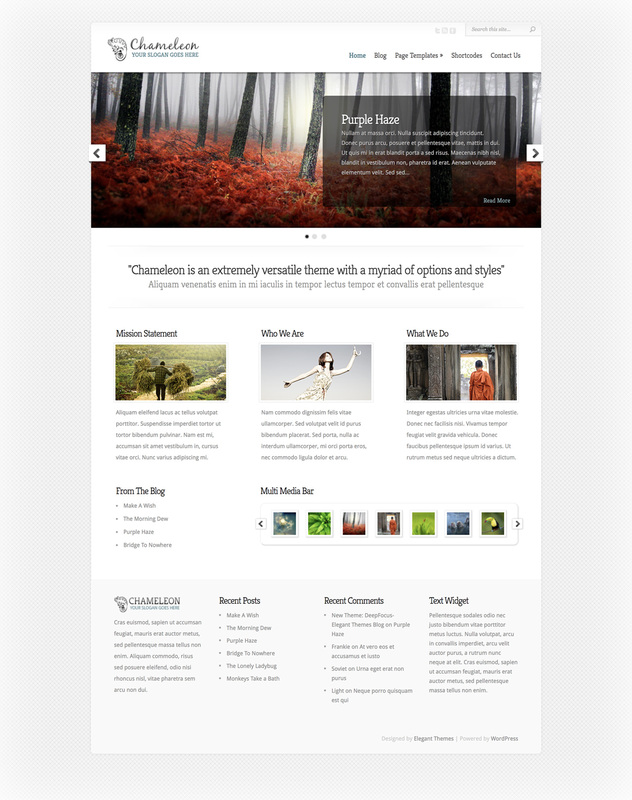 I joined Elegant Themes in 2011 and used the Chameleon Theme, the Vertex Theme, the Glider Theme… and then there was Divi. 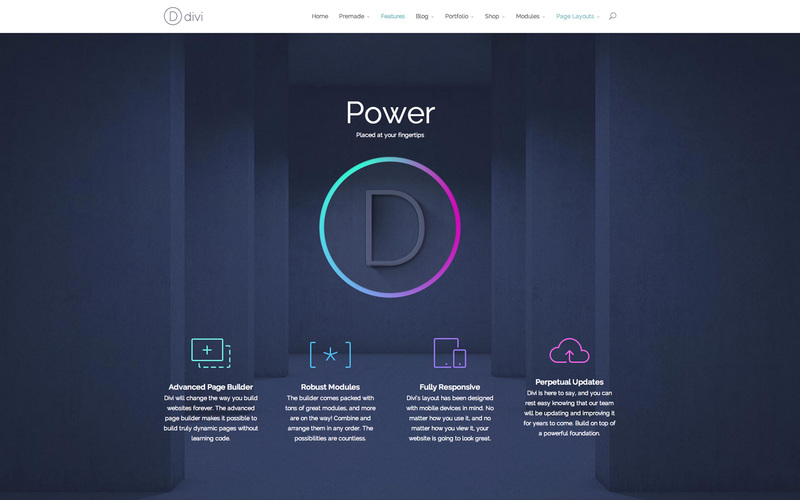 From the moment I set eyes on Divi I knew this was the future of website building no matter what your technical level. It was a dream come true. 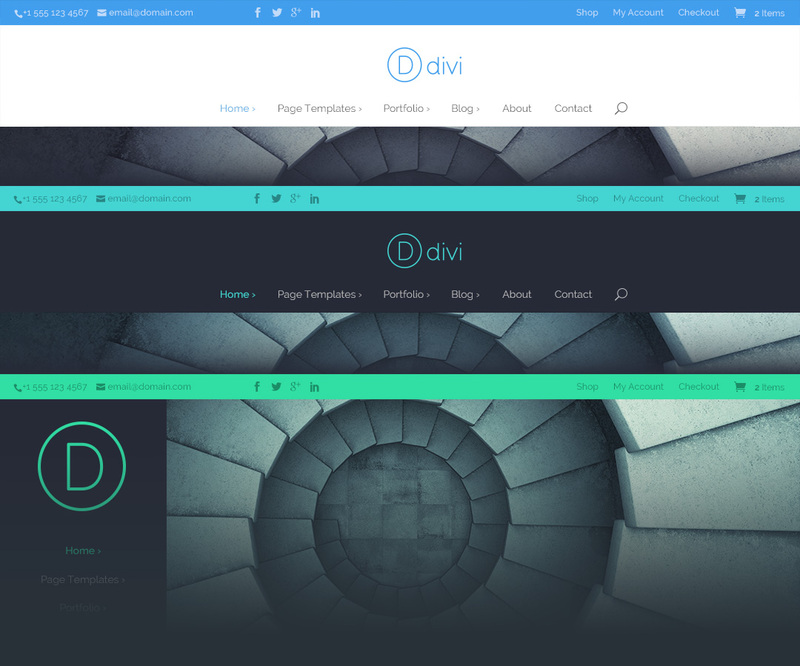 Using Divi isn’t complex, it complements a website. Happy Anniversary! But this is only the beginning of things because, well, Divi just keeps getting better. Thank you Nick Roach and the Elegant Themes Team for such excellent production. We at Elicus Technologies cannot think of anything other than Divi when it comes to selecting a theme for a website. Back in college, I used Elegant Themes for a small portion of my freelance work. But the launch of Divi changed things completely. 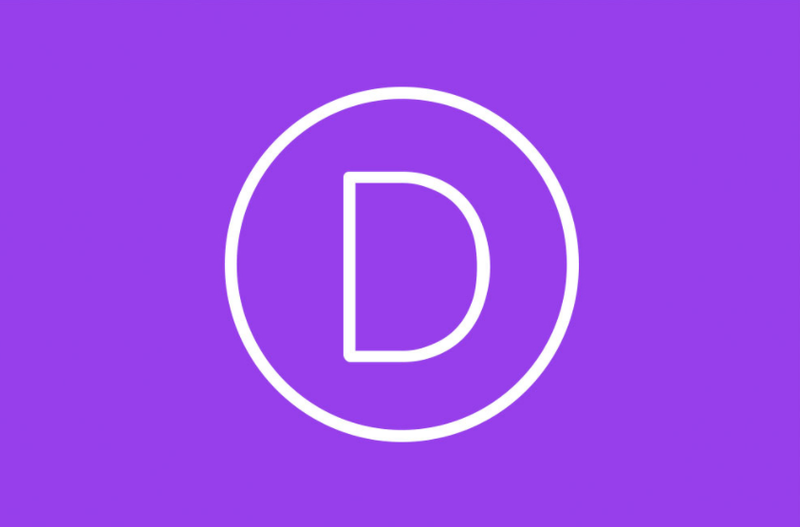 We now use Divi for most of our projects and our clients loves it because they find it extremely easy to manage their site. Thank you Elegant Themes theme for everything. Heartiest congrats to the Elegant Themes team. Congratulations!!! You guys are amazing!!! I’m grateful for all you provide to the web community. I started working in html back in 2003, went on to flash, and when I finally designed the sweetest website ever, my partner said there was one he liked better: one that credited Elegant Themes. This is how I discovered WordPress. I designed dozens of sites back in the day with a whole bunch of your different themes. I’ve watched you grow and I’m so impressed of all you’ve done: your vision, creativity, taste and of course, your excellent communication! Thank you! A toast to a great team! Congratulations Nick and the whole Elegant Themes team. I’m sure the next 10 years will be amazing as well. My dream started a couple years ago, and nowadays you guys contribute a great deal to it. Nick, congratulations to you and your team on the huge success of Elegant Themes. It takes a single person to have an idea, but a village to make it all happen. Thanks for believing in Kenny Sing, not once, but twice (lol)! Have to say, being Kenny’s mom, I am very proud of him and thank you for allowing him to do what he loves. You all work so hard to make others look good. Thank you and CHEERS to the next 10! After going through all these comments I thought of sharing my own Elegant Themes story…. I continue to work on my other web projects but Elegant Themes will always have a special place in my heart for helping kick start my online solopreneurship journey. Congratulations on creating such an awesome business that has allowed thousands of your customers to create amazing websites. Watching the growth of Elegant Themes and the Divi community as a whole, especially since the launch of the industry changing Divi Theme, has been amazing. Here is to another 10 amazing years for Elegant themes ! Congratulation Elegant Themes! really great theme. Wishing all the best luck to all staff team. Hope to join your party someday! I just upgraded my account to lifetime service to show off my impression to amazing service from Elegant themes. Thanks again for creating DIVI theme that is very easy to use. Hope Elegant Themes meet at top success in the future. Watching you grow up! Congratulations to Elegant Themes team! Amazing journey and some really useful products. Keep up teh great job. The first time I encountered wordpress was back in 2012, and I couldn’t decide on weather to purchase Elegant Themes for my personal website, or another that was also very popular at the time (can’t remember the name), but I’m glad I went to Elegant Themes. I’ve been using it since then, and all my customers can’t feel happier with me. I started a ministry website in 2009. After trying dozens of free themes were filled with ads and links I decided I wanted a premium theme. I did my research and came to the conclusion that Elegant Themes had everything I wanted. I joined in early 2010 and I’ve been a member ever since. I started my own full-time writing business in 2014. I had written for as long as I can remember and taken several writing courses in college. I felt that writing was my strength. I read an article on the ET blog by Brenda Barron about starting an online business. I contacted her to ask questions about writing. She was starting a writing team and asked if I was interested. I wrote on her team for a year before getting my own clients. 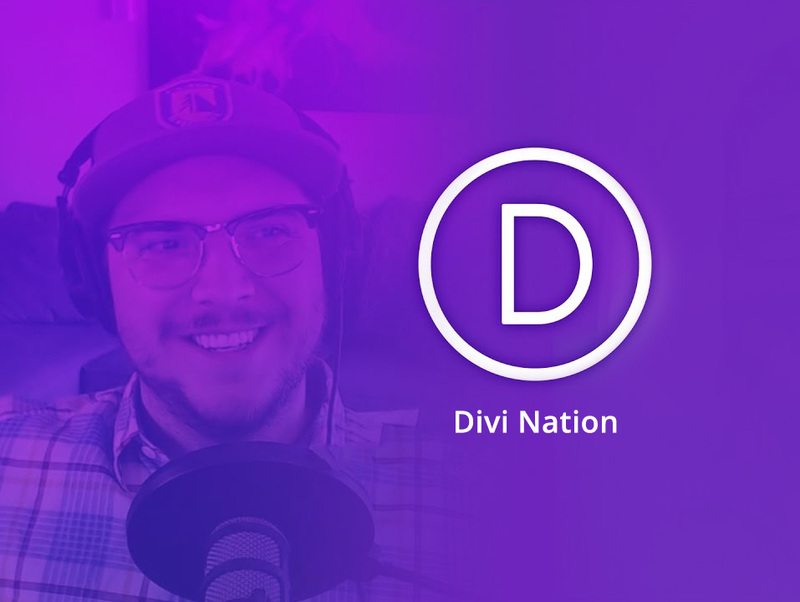 I came to the ET blog, branched out into the Divi community, and I’ve been writing about Divi ever since for both ET and several of the Divi blogs in the community. As a startup, my company benefited from this incredible easy to use platform. The fact that it still is trying to improve itself in user experience is just off the chart. Only complaint is that I tried for some couple hours to learn how to do box shadowing, but after a couple months, this because a default feature. Wish Elegant Themes catches up on my ideas before I implement another one, so I will have that function there ready for me to use. I love Elegant Themes. Thanks Elegant Themes and all team for all hard work!